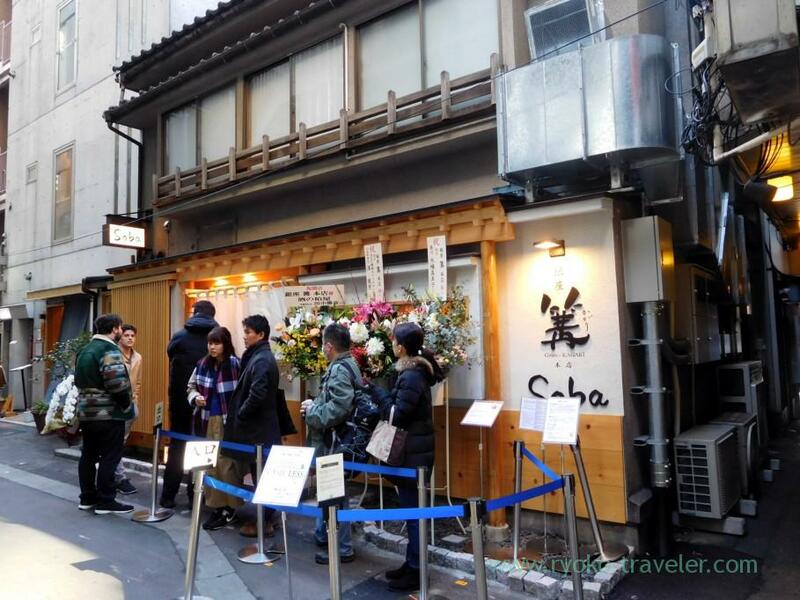 To all people who waited for Toripaitan of Ginza Kagari for a long time since they have closed. Ginza Kagari come back ! They are open from December 27th, 2018. Yes, today ! 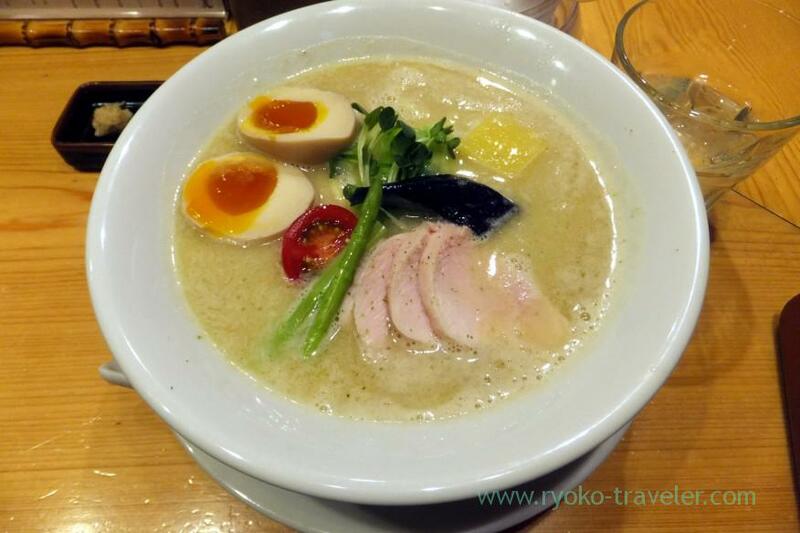 They are next to Kazami (風見) that is popular ramen shop in Ginza area. 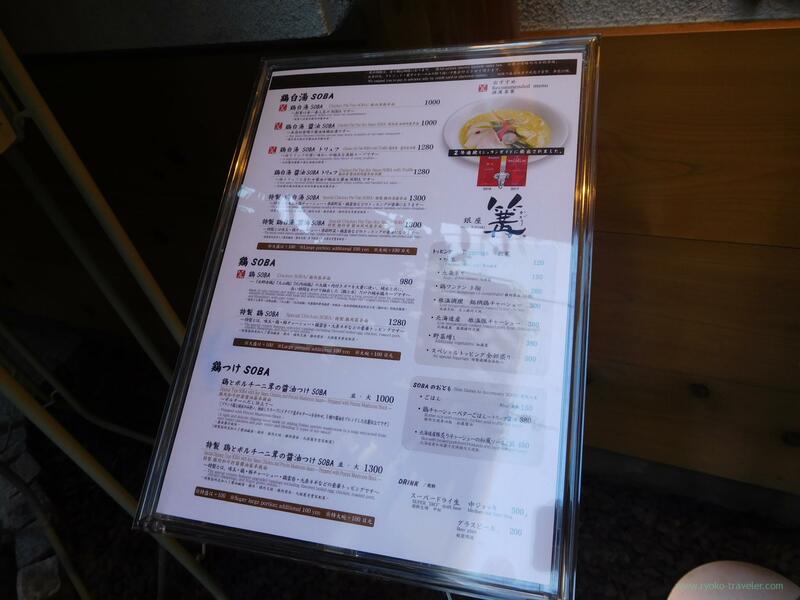 There used to be Japanese cuisine restaurant named “Kikukawa (菊川)”. This map is correct. Be careful. 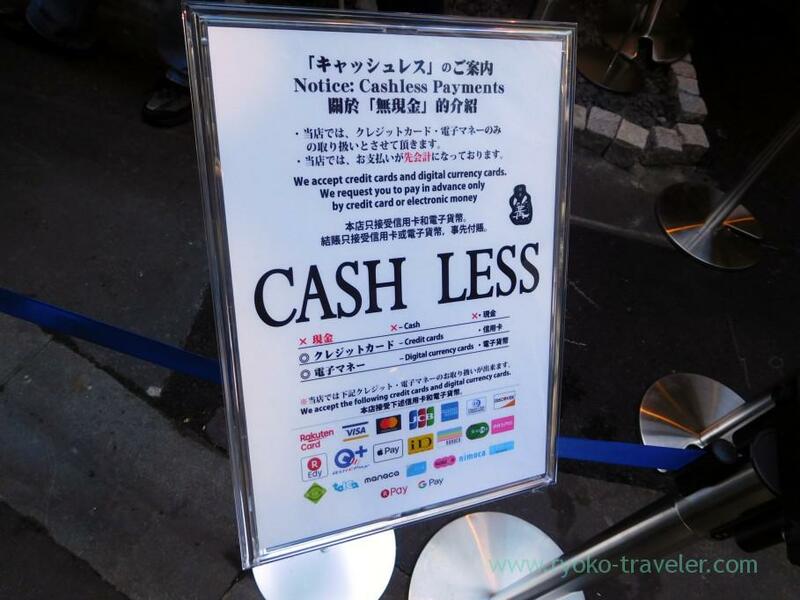 Cash is not available at New Ginza Kagari. do you know which location is closed? Is it the one in the station? Do you know the address? Been wanting to come here from the U.S.
are they open on weekends too?